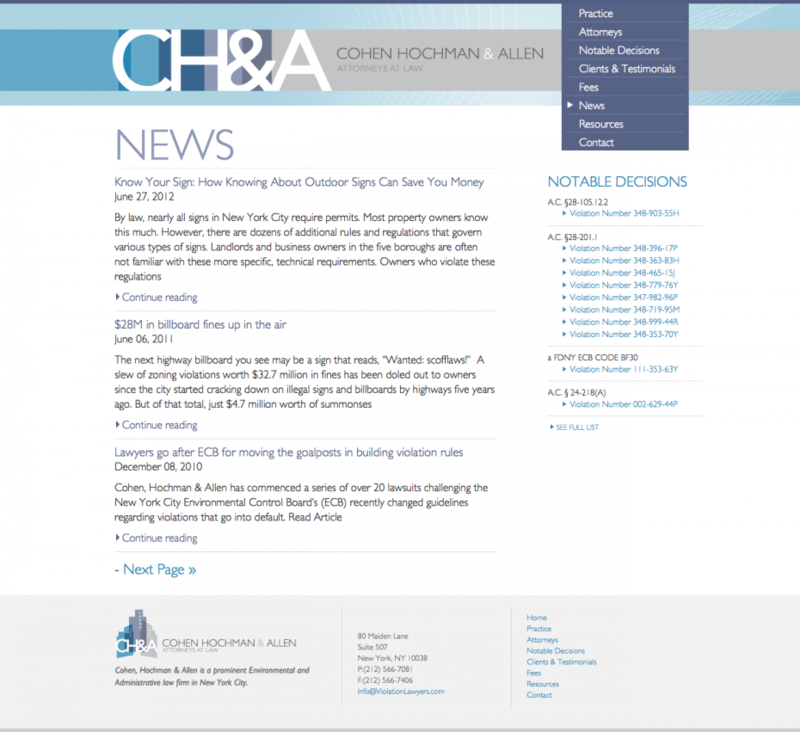 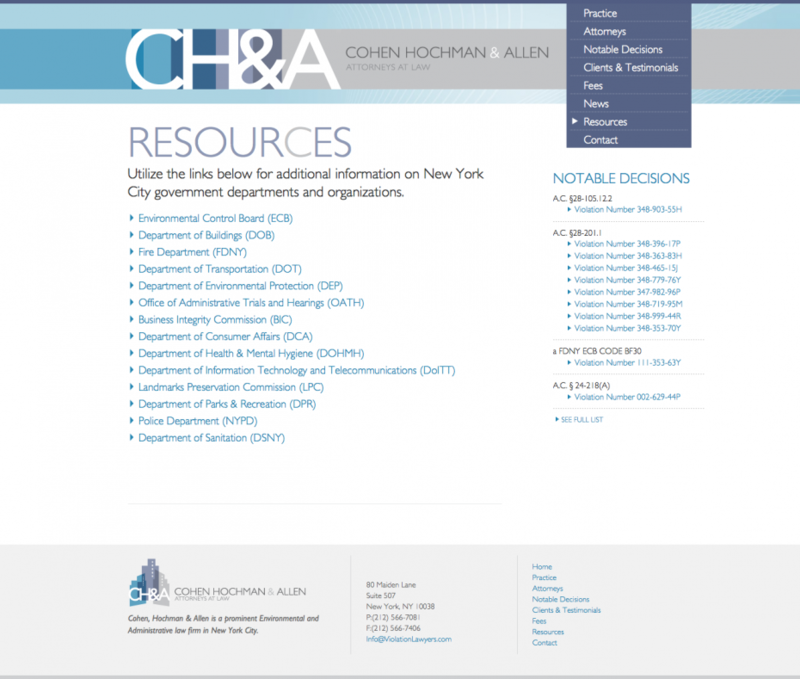 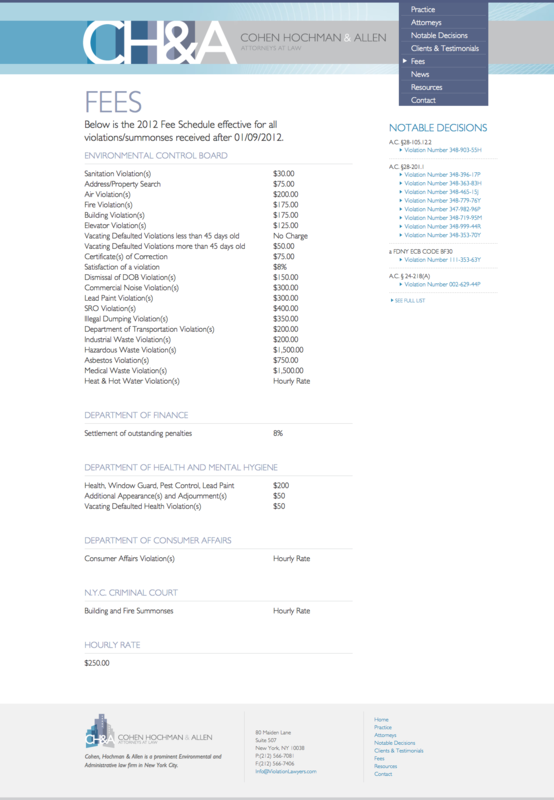 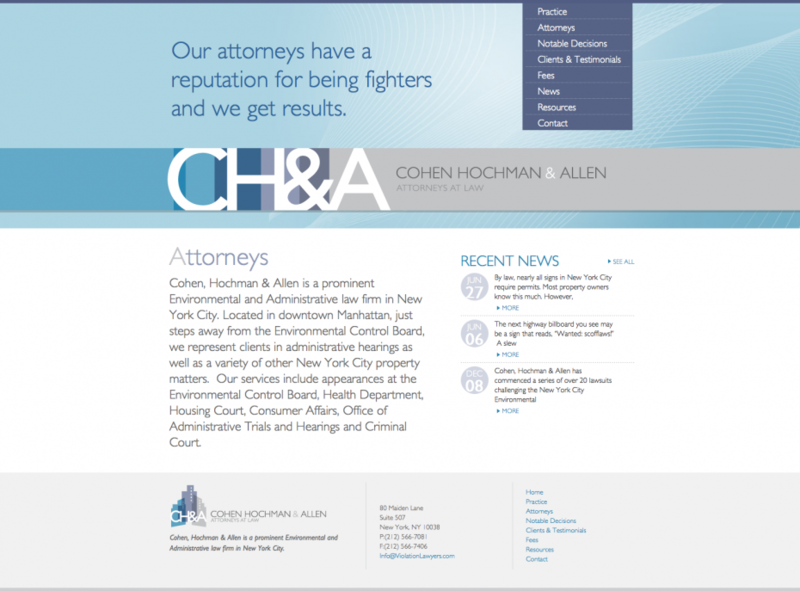 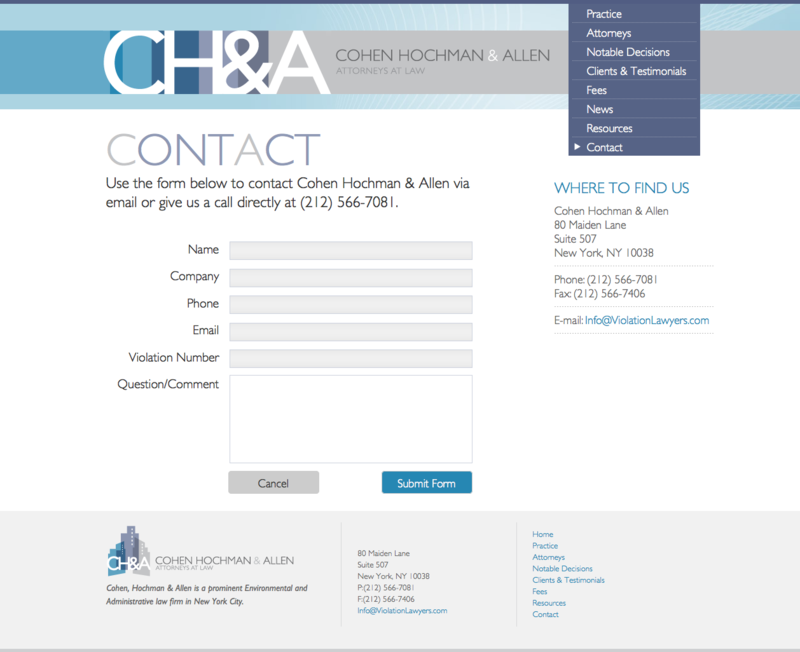 Cohen, Hochman & Allen is a prominent Environmental and Administrative law firm in New York City. 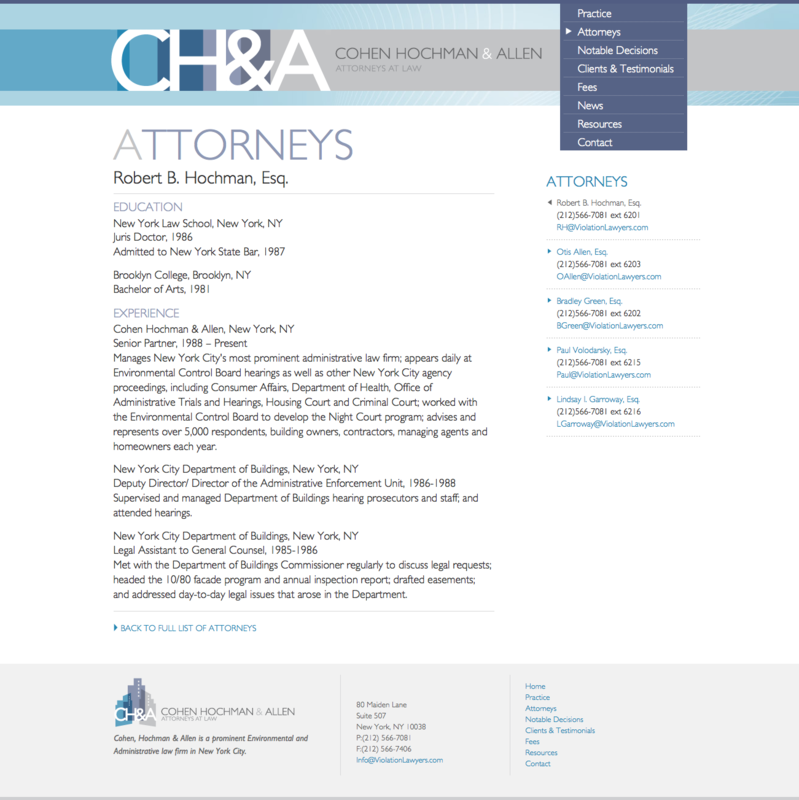 Located in downtown Manhattan, just steps away from the Environmental Control Board, we represent clients in administrative hearings as well as a variety of other New York City property matters. 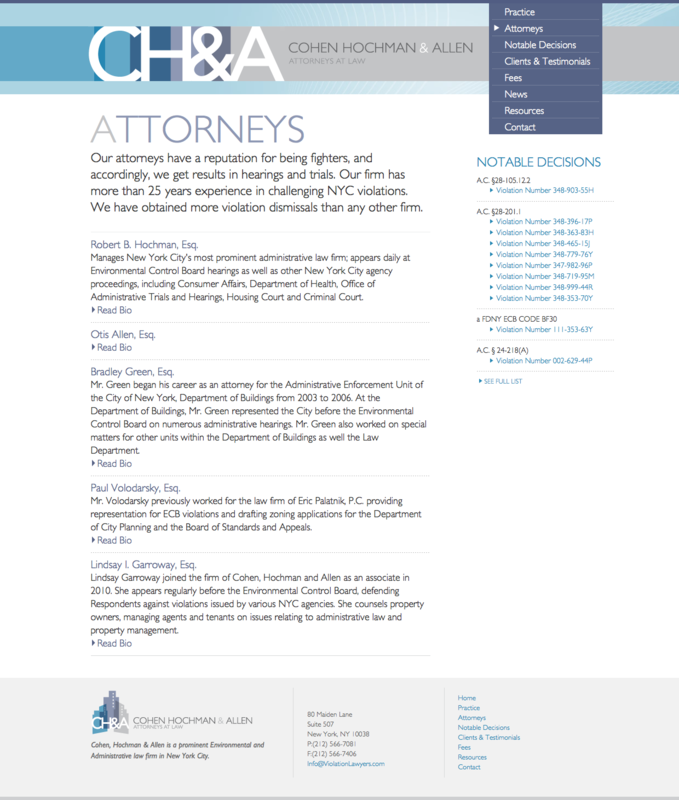 Our services include appearances at the Environmental Control Board, Health Department, Housing Court, Consumer Affairs, Office of Administrative Trials and Hearings and Criminal Court. 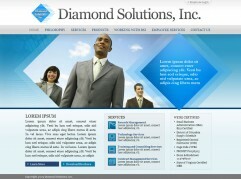 PSD design conversion to HTML5/CSS3 website, using XHTML (Strict)/CSS markup under SEO semantic coding. 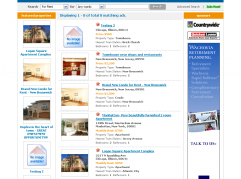 Tableless, CSS-based, hand-coded, SEO optimized XHTML production. 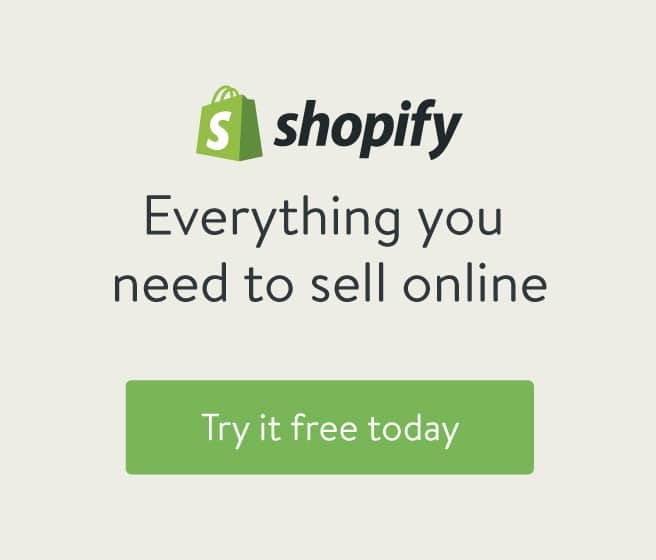 IE7, IE8, IE9. Firefox, Safari, and Opera compatible. 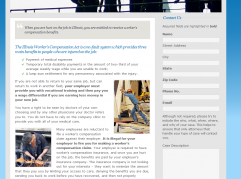 Commented and shorthand CSS. 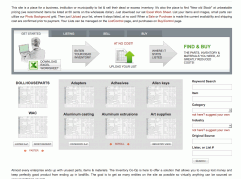 Optimized images for fast-loading. 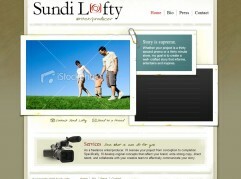 jQuery powered slideshow. 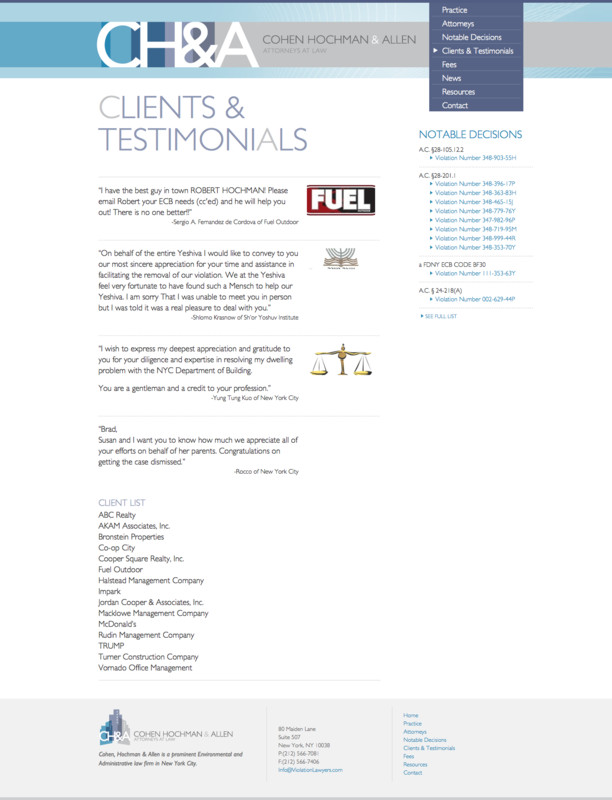 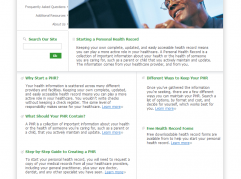 Runs on a customized version of WordPress, including custom post types, plug-ins and theme.